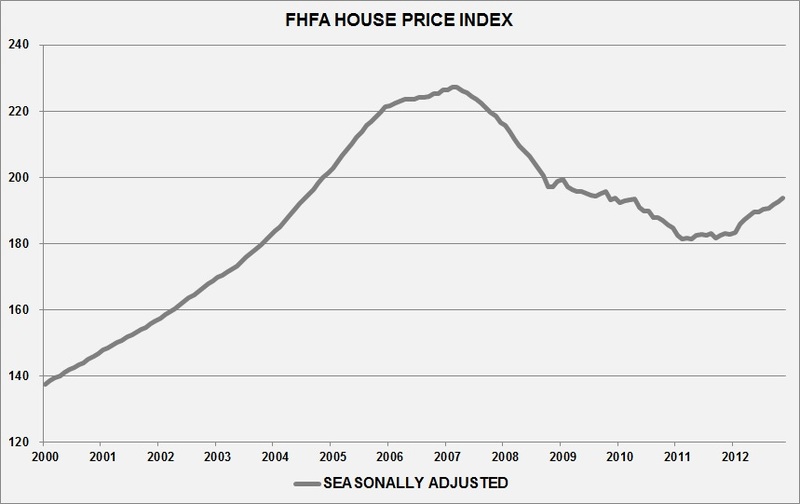 Today, February 26, both the Federal Housing Finance Agency (FHFA) and S&P/Case-Shiller came out with their respective Housing Price Indexes and both reflect a vibrant, growing housing sector. 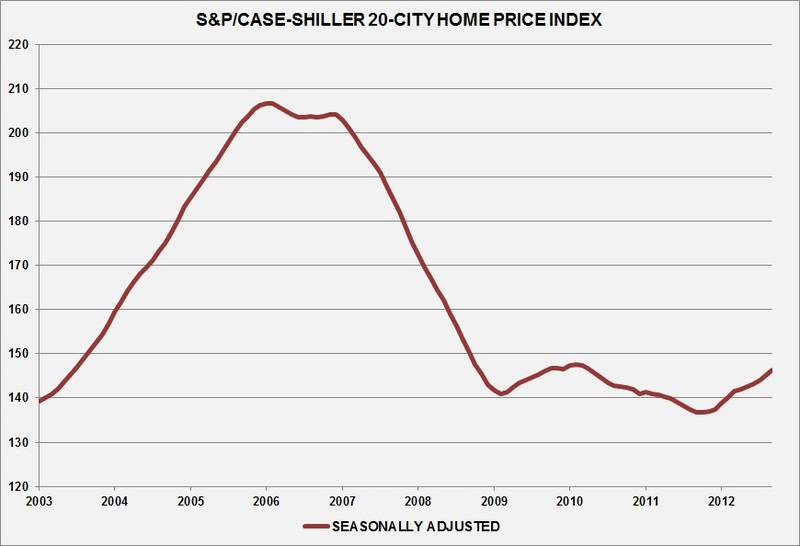 S&P/Case-Shiller reported a national 7.3% increase in home prices for 2012, and 19 of the 20 cities used to calculate the City Composite had positive year-over-year growth, with only New York falling. 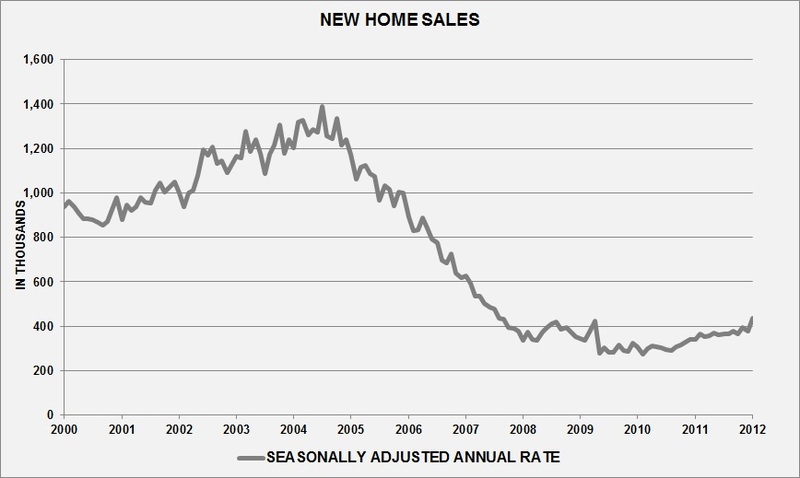 The housing market is one of the few shining stars amidst a dark backdrop of the current U.S. economic situation. Doug Elmendorf, CBO director, noted in his February 13th testimony before the House Budget Committee that housing would be on the rise. New Home Sales from the commerce department also came out today showing more reasons for optimism, with home purchases at their highest level since July 2008. As seen above the housing market is seeing slow, gradual growth, but the problems of the housing crisis remain in the picture as a reminder. As the 113th Congress gets under way, hopefully we will see meaningful reform to the FHA and GSEs, and well thought out actions to implement the Dodd-Frank Act. There needs to be housing policy changes, and if done well, the housing market will shine brighter and it will help to lift other areas of the market with it.